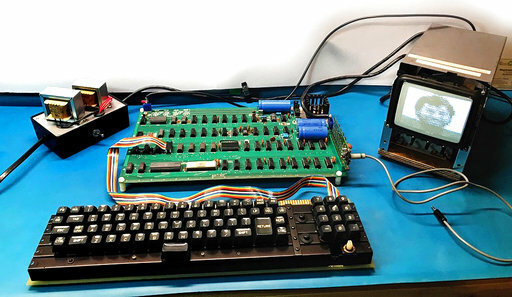 A piece of computer history that contributed to the start of a trillion-dollar firm comes into the auction block. auctioned by RR Auction in Boston in October is one of only about 60 of the original 200 designed and built in 1976 and 1977 by Steve Jobs and Steve Wozniak. It was restored to its original operating state by Apple expert Corey Cohen. The system operated flawlessly for approximately eight hours in one test. It even contains the original keyboard from the 1970s. 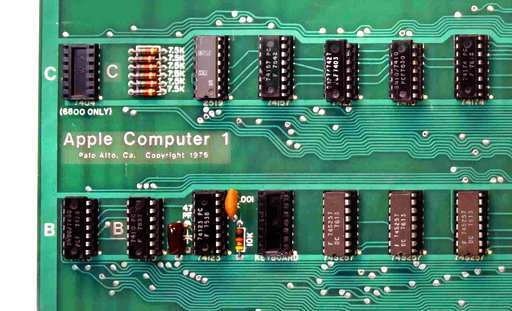 The originally sold Apple 1 for approximately $ 666 could get $ 300,000 or more at auction.